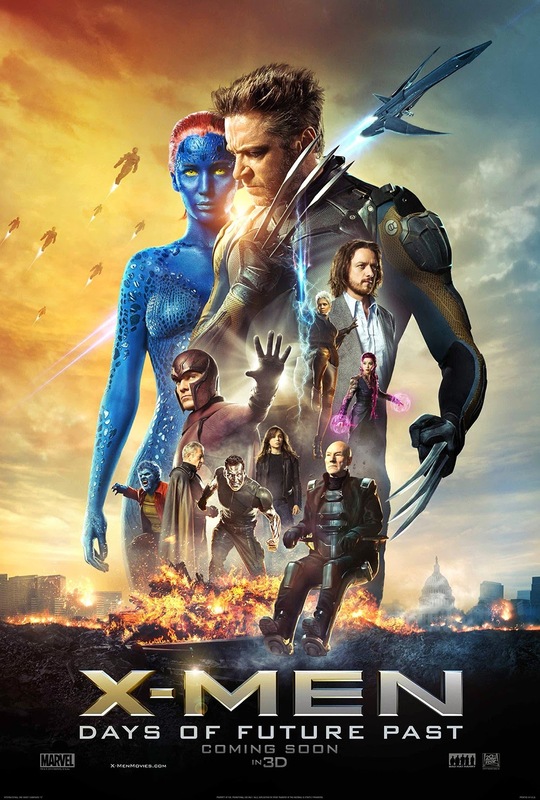 Fox releases a second trailer for X-Men Days of Future Past featuring more new footage and the first chance to see the Sentinels in action. Watch the trailer after the jump. First thing we find out once and for all is how the Sentinels will look on the actual film. And they actually look great. The Future Sentinel looks better than expected. Storm to be killed by a Sentinel, I know a lot of Halle Berry haters (not me) will love this scene. I guess it is inevitable since she is pregnant during those days they are shooting the film. And lastly, Iceman on Ice Armor and doing his signature Ice Slides, wicked cool!!! I'm definitely excited.